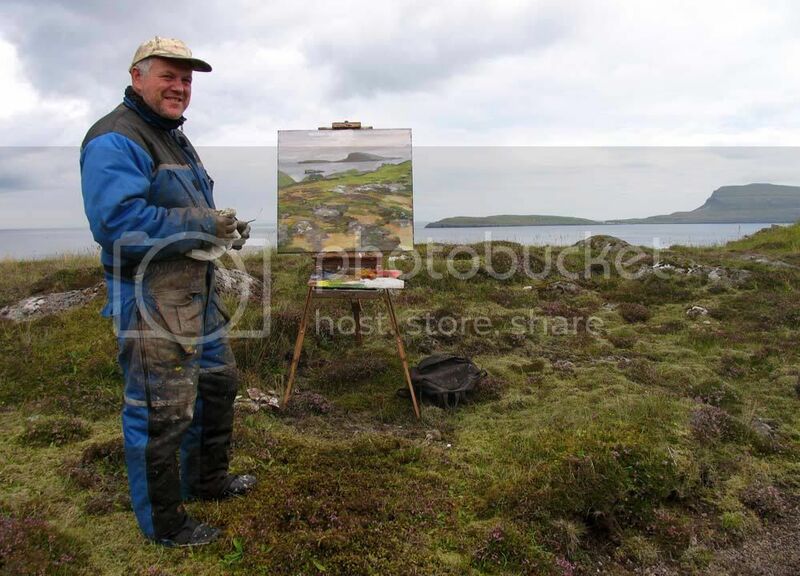 I am an artist from the Faroe Islands. On this blog I will show my work, and tell you about events. Here is a painting made in last week.